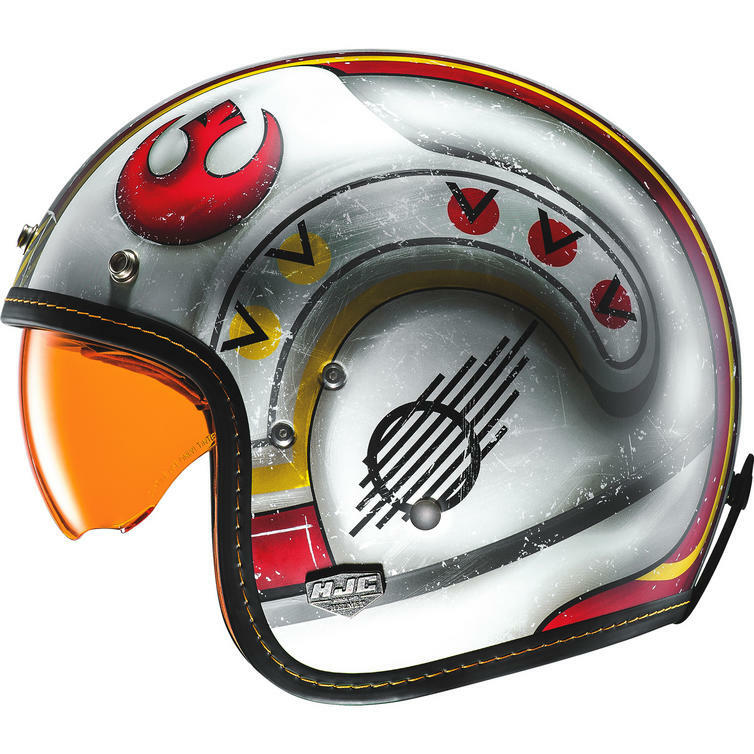 The HJC FG-70S X-Wing Fighter Pilot Open Face Motorcycle Helmet is part of the latest HJC collection. 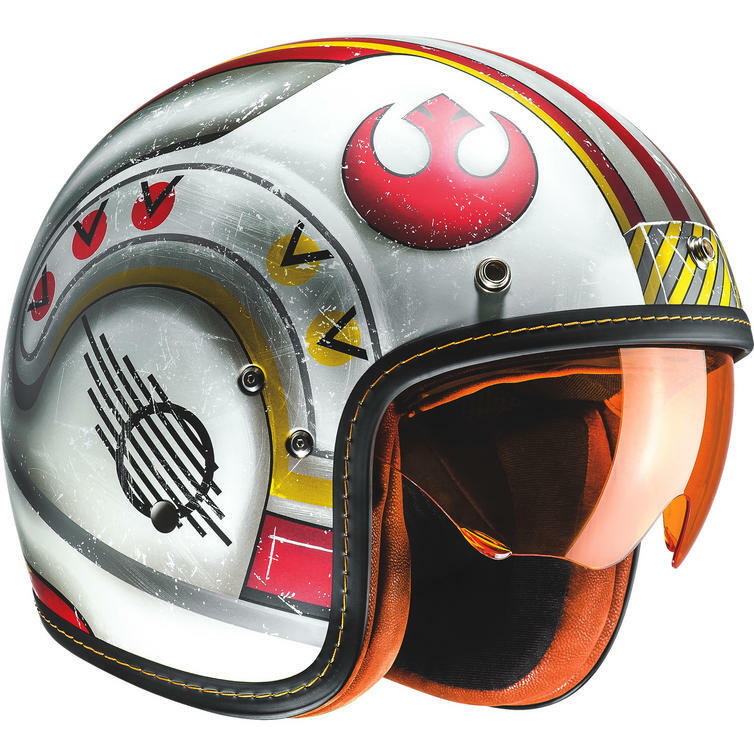 Join the Rebellion and stay on target with the awesome new Star Wars X-Wing Pilot helmet from HJC. The classic character is captured through great attention to detail, right down to the marks of distress and amber sunshield to create remarkable character resemblance. 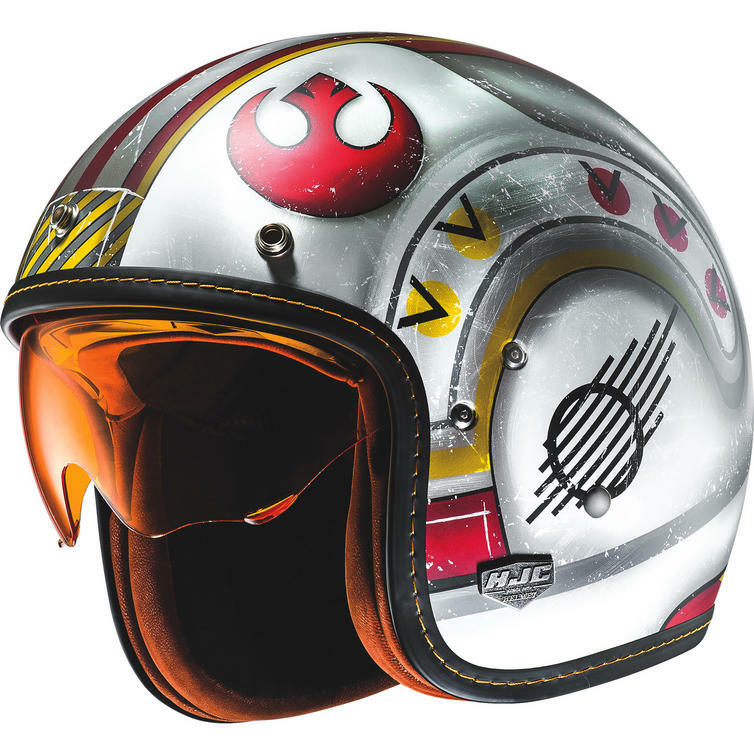 The X-Wing Fighter Pilot will appeal to both motorcyclists and Star Wars collectors. 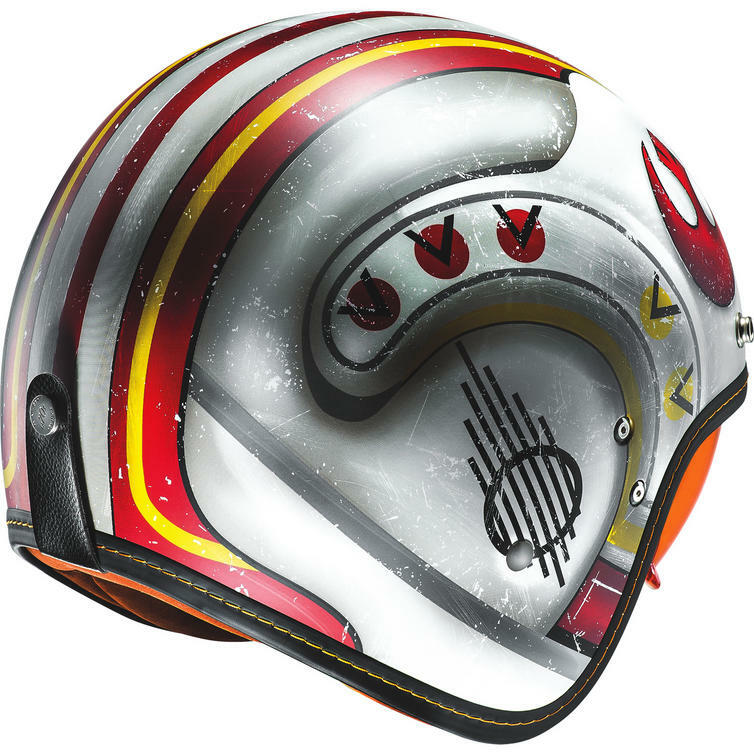 As a classic the FG-70S X-Wing Fighter Pilot helmet will be a part of Star Wars' 40th anniversary celebration, coming equipped with special celebration tags. 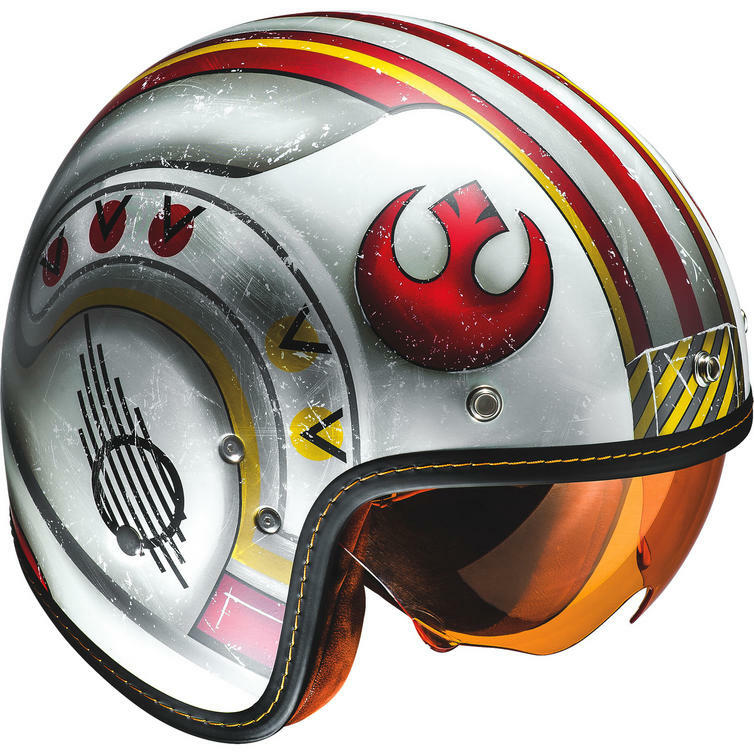 A brilliant recreation of the original screen helmet this is sure to be popular. May the Force be with you! 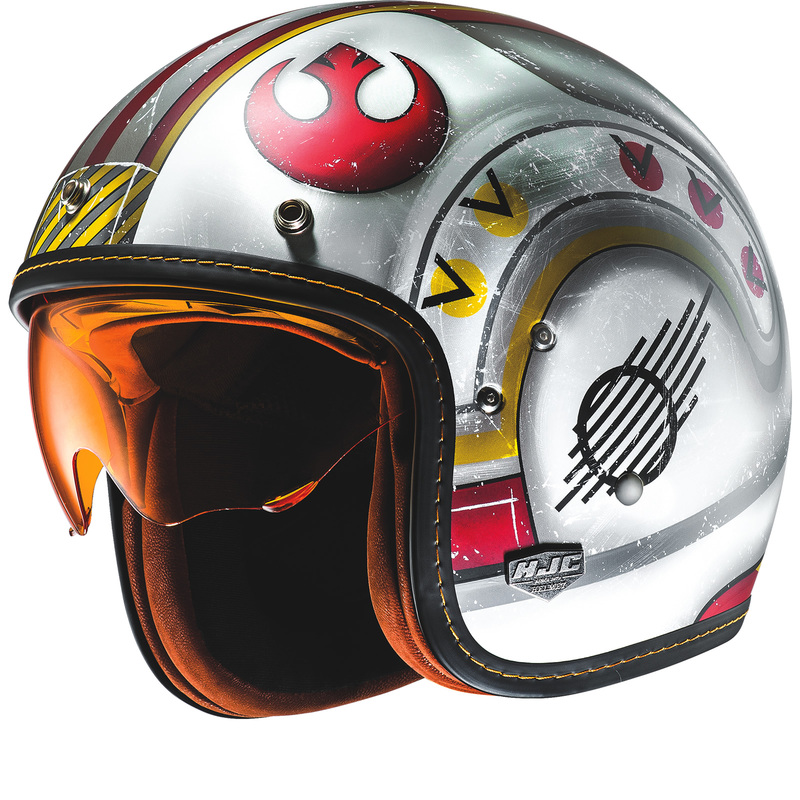 View all HJC Open Face Motorcycle Helmets. View all Open Face Motorcycle Helmets.